Hi Friends… I can’t believe it’s already August. Summer is flying by way too fast! But at least it’s Friday (WOOT) and that means it’s time for the Pinterest Party. It’s Malia here, from Yesterday on Tuesday. It’s a blast hosting this soiree along with my pals Michele from The Scrap Shoppe, Bev from Flamingo Toes and Kara from Mine for the Making. I am psyched about today’s featured pinned. This gal is a crafting superstar! I am literally amazed at what she can create with her Silhouette machine. She’s sort of a Silhouette celebrity to me! Plus she’s a wonderful scrapbooker/memory keeper. 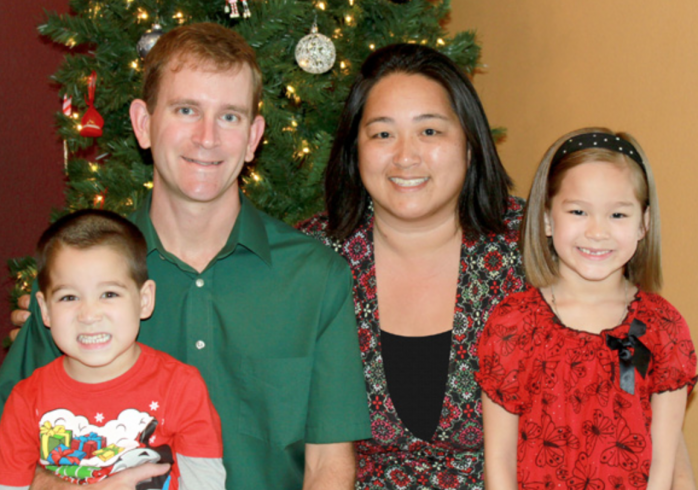 Drum roll please… our featured pinned is Kelly from Simply Kelly Designs! Kelly’s Pinterest account has 68 Boards and 1614 Pins. It’s nearly time for kids to get back to class and Kelly’s Back to School Board is such a perfect place to find inspiration! 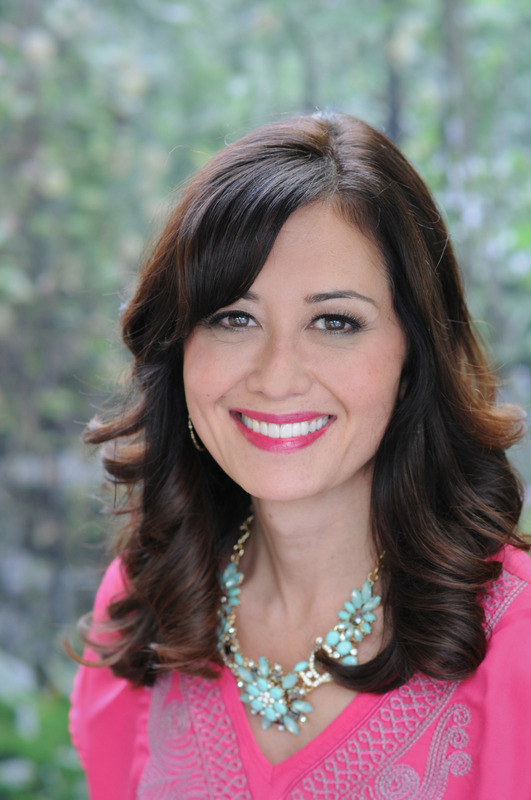 Follow Kelly of Simply Kelly Designs’s board Back To School on Pinterest. Speaking of kiddos… if you’re like me, now that the novelty of summer has worn off and the kids have done some great activities… we are suffering from a case of the “Mom, I’m bored” syndrome. Well Kelly’s got you covered with her Kid Crafts Board! Follow Kelly of Simply Kelly Designs’s board Kid Crafts on Pinterest. 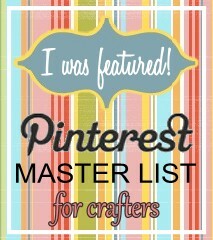 And for those of us who are adult crafters, you’ll want to check out her Crafts and DIY Board. 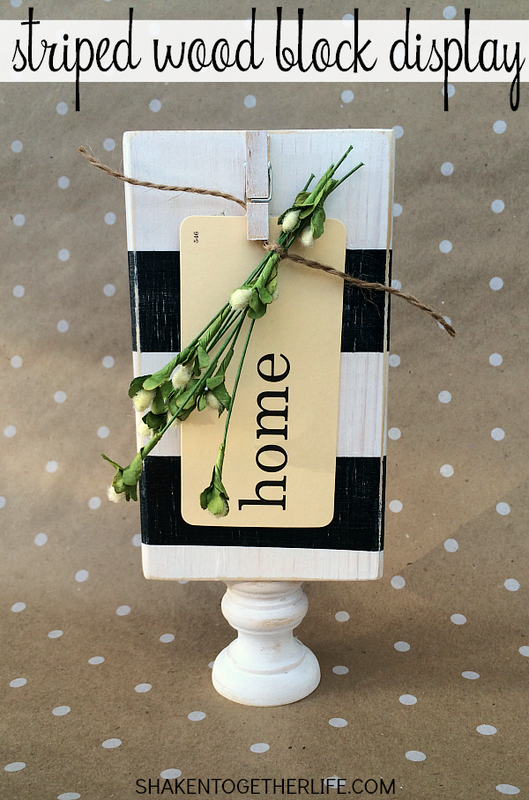 Follow Kelly of Simply Kelly Designs’s board Crafts and DIY on Pinterest. 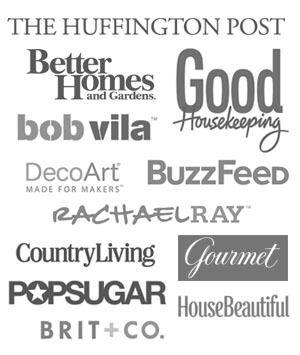 Follow Kelly of Simply Kelly Designs’s board Silhouette on Pinterest. 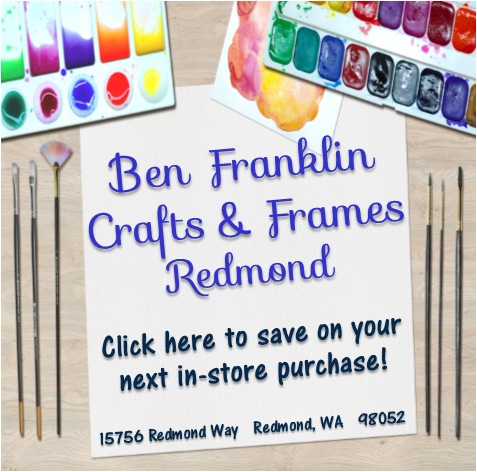 If you enjoy making cards (those little works of art!) don’t miss her Cards Board. There are tons of super creative ideas there. 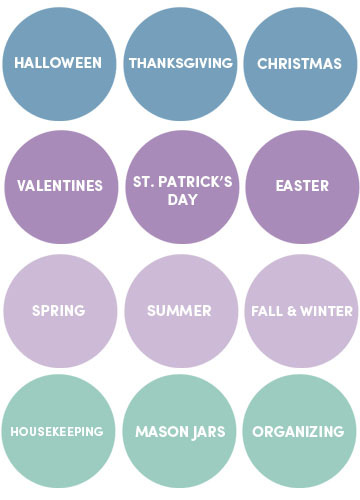 Follow Kelly of Simply Kelly Designs’s board Cards on Pinterest. But my favorite board has got to be her SimplyKellyDesigns.com Board! 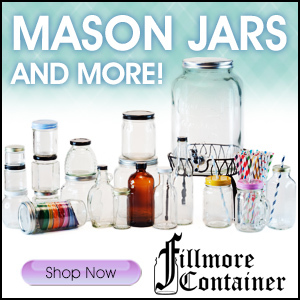 This is a treasure trove of crafty ideas that you’ll love. 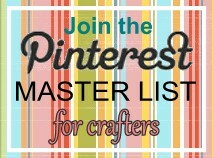 Follow Kelly of Simply Kelly Designs’s board SimplyKellyDesigns.com on Pinterest. As a matter of fact, that’s a great place to start checking out individual pins. 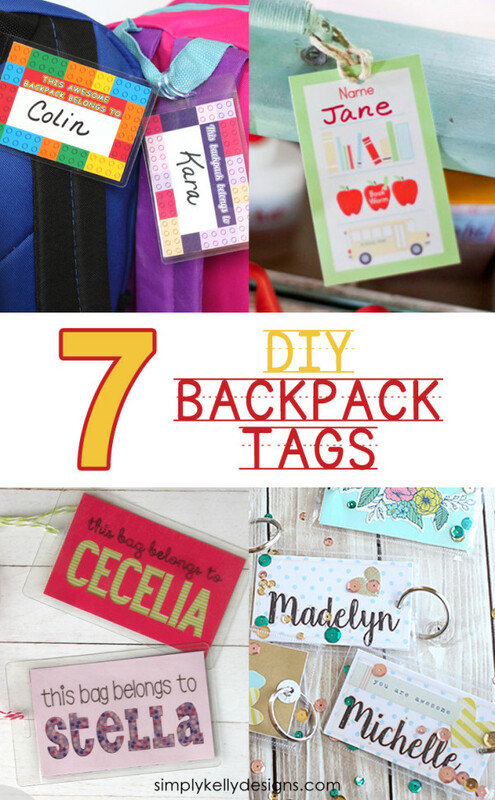 There is literally something for every kid in this 7 DIY Backpack Tags Post from Kelly herself! I think I’m in love with the bottom right corner tag myself. How adorable (and useful) is this Striped Wooden Block Display pinned to Kelly’s Crafts and DIY Board by Shaken Together Life via Reasons to Skip the Housework? 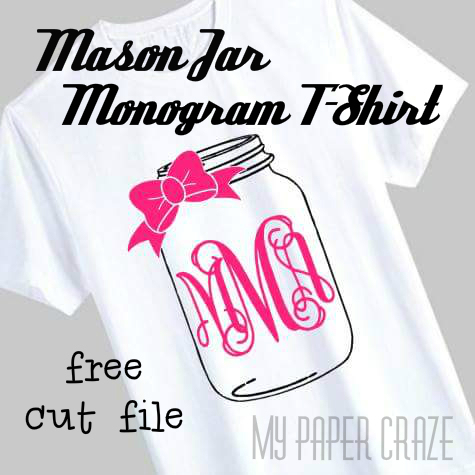 Can you believe how cute this Mason Jar Monogram T-Shirt by My Paper Craze is? 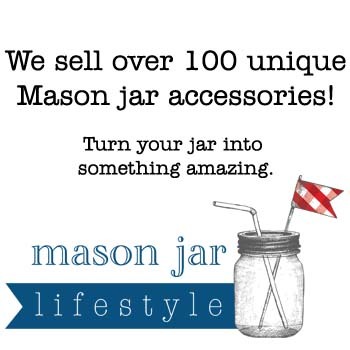 Kelly pinned it to her Mason Jar Crafts Board. 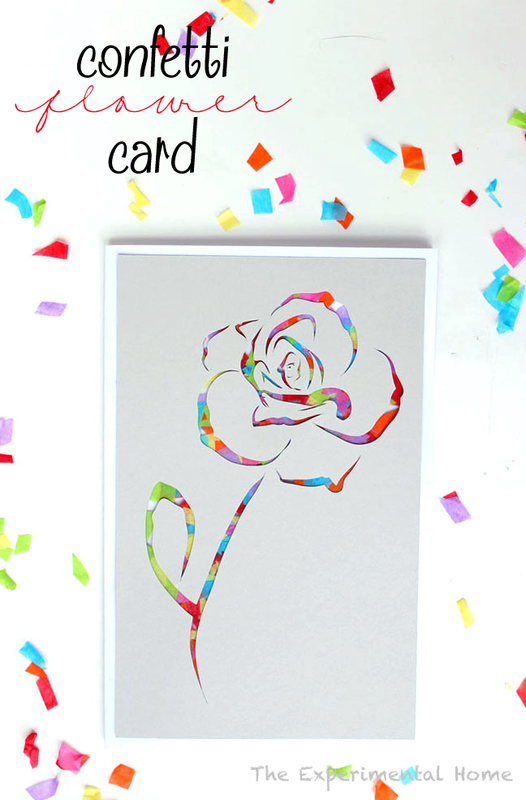 Wow this Confetti Flower Card by The Experimental Home is a stunner! It’s pinned to Kelly’s Cards Board. 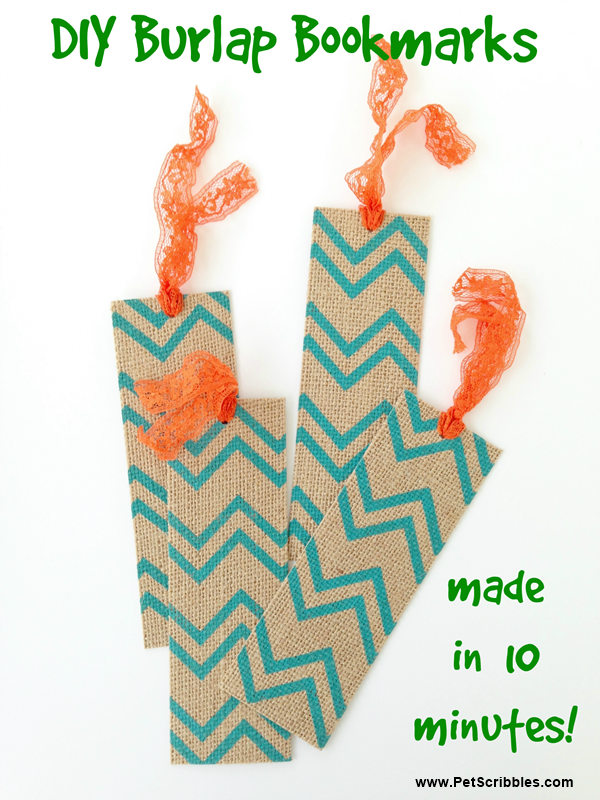 These DIY Burlap Bookmarks from Pet Scribbles are easy and fun! You can find them on Kelly’s Crafts in 15 Minutes or Less Board. Wow Kelly, thanks for letting us check out your boards! I hope you’ll grab our button. Thank you for this wonderful feature Malia! I appreciate your friendship and support!